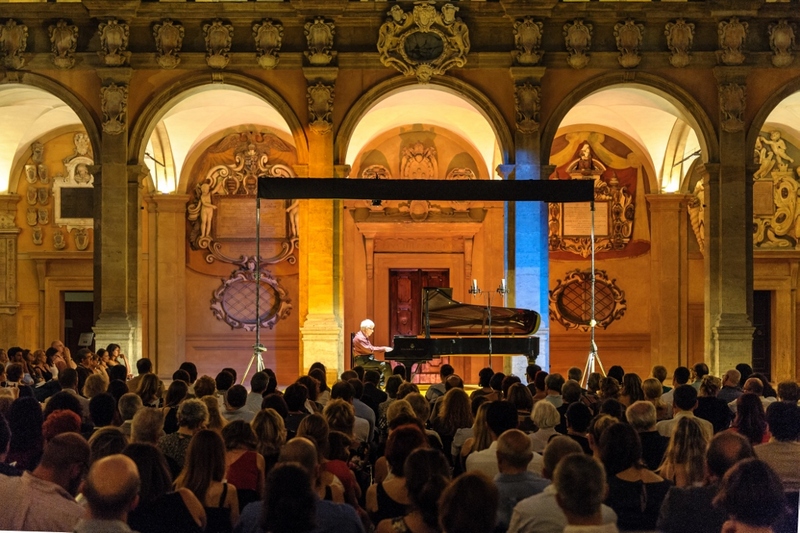 The International Piano Festival of Bologna also offers an unmissable music festival this year, with some of the biggest names in international music. 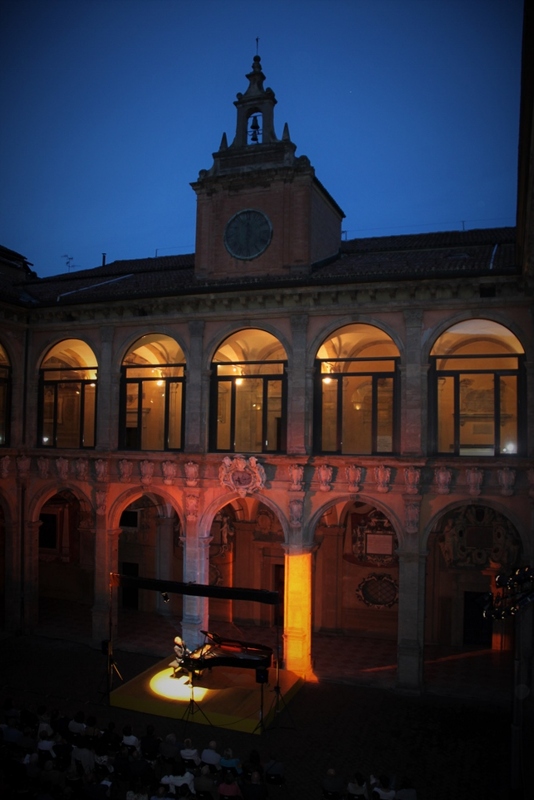 Art music and popular, ethnic or metal, classical, pop, jazz; music in all its variations is at home in Bologna. It represents a vital part of the city’s genetic profile which has earned the Unesco nomination as the Creative City of Music. The fascinating medieval layout of the old town resounds with notes from exhibitions, concerts, live performances, and jam sessions. A rich billboard of endless events is on offer catering for all tastes making Bologna a very cool place on a global level. With such a musical variety on offer, you can’t miss a festival entirely dedicated to the piano. As Bologna has a long history of association with the great international piano season, the festival’s main aim is to bring Bologna to the forefront of music in Europe. The project Pianofortissimo was founded by Inedita in 2013, thanks to the efforts of Flavia Ciacci and Alberto Spano. 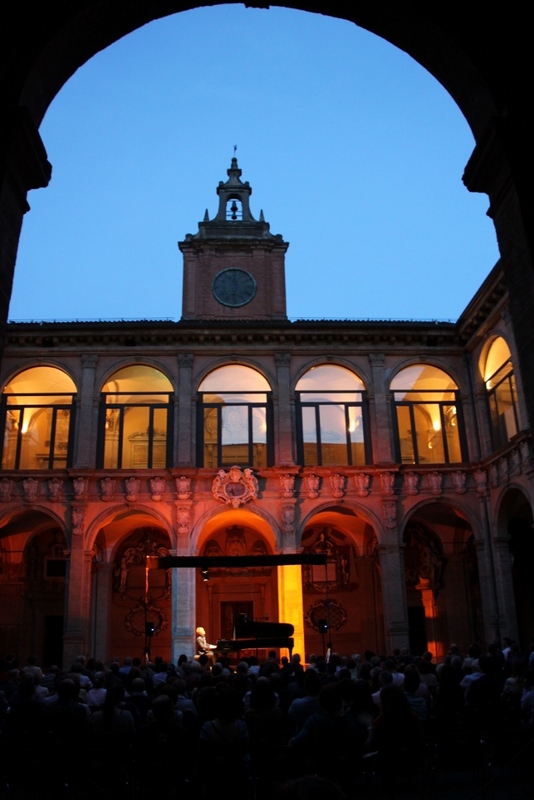 This is the first festival in Bologna musical history which is focused on the perennial charm of the piano and its musicians, hosted every year in the second half of June in the Archiginnasio Courtyard, a renowned symbol of culture and already home to the oldest university in the world. 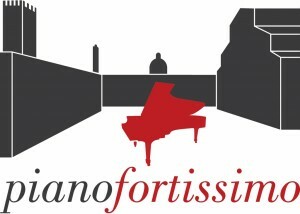 After four popular editions that have repeatedly sold out and the showcasing of exceptional debuts of legendary international pianism, winners of the most rigorous and challenging competitions, the curtain of Pianofortissimo, Fifth edition 2017 (20 June-6 July – of the Archiginnasio Courtyard, at 9 pm) is about to go up. 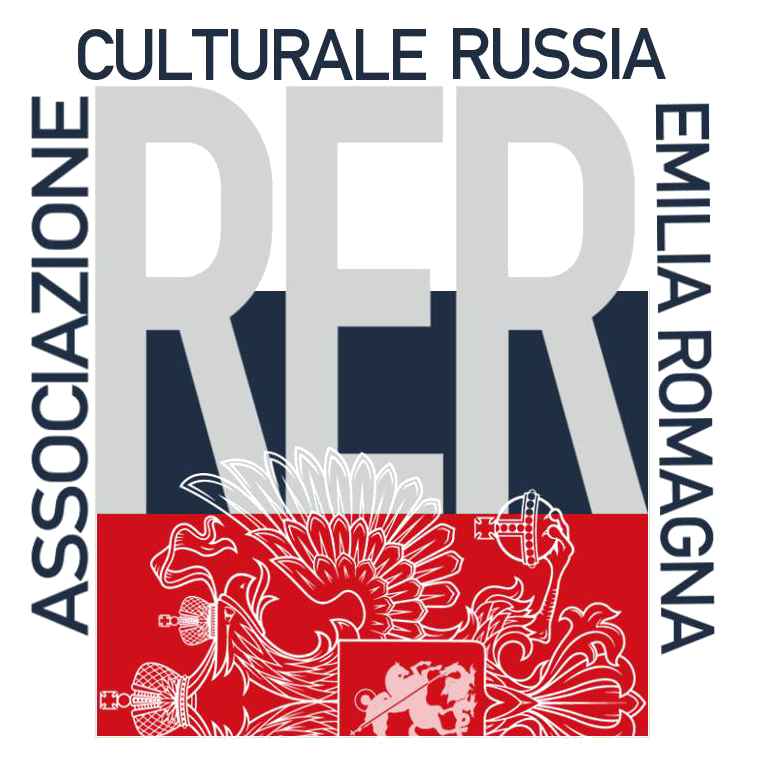 Among others, two brilliant representatives of the younger generation from Russia, will be hosted. 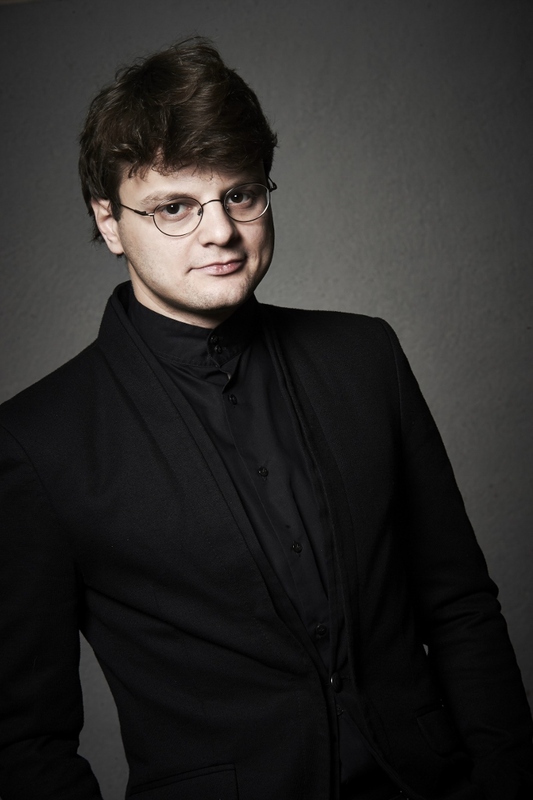 Georgy Tchaidze is making his debut in Bologna at the opening concert, while the creative Alexander Kobrin will be performing on the closing night of July 6 for his long-awaited return to Bologna. 28-year old Georgy Tchaidze from St. Petersburg achieved his Master’s degree under Klaus Hellwig at the Berlin University of the Arts. 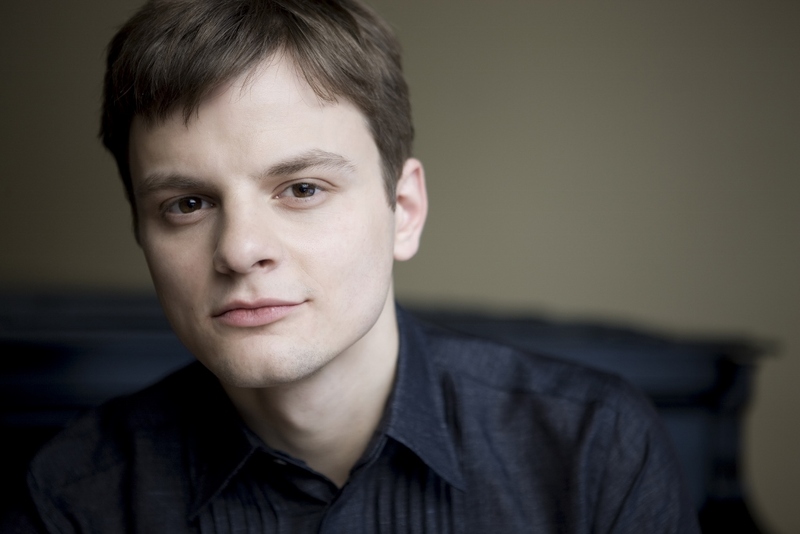 He has won awards at prestigious international competitions, including the Honens International Piano Competition in Calgary, Canada and the International Piano Competition Tromsø, Norway. He has performed around the world in the most famous concert halls, such as Konzerthaus Berlin, Het Concertgebouw in Amsterdam, National Centre for the Performing Arts in Beijing, Shanghai Oriental Arts Centre, Wigmore Hall in London, Carnegie Hall in New York and at the Glenn Gould Foundation of Toronto, where he performed for the Governor General of Canada. In 2013 he partnered with the famous Borodin Quartet. He has 3 CDs to his credit for the Honens label. 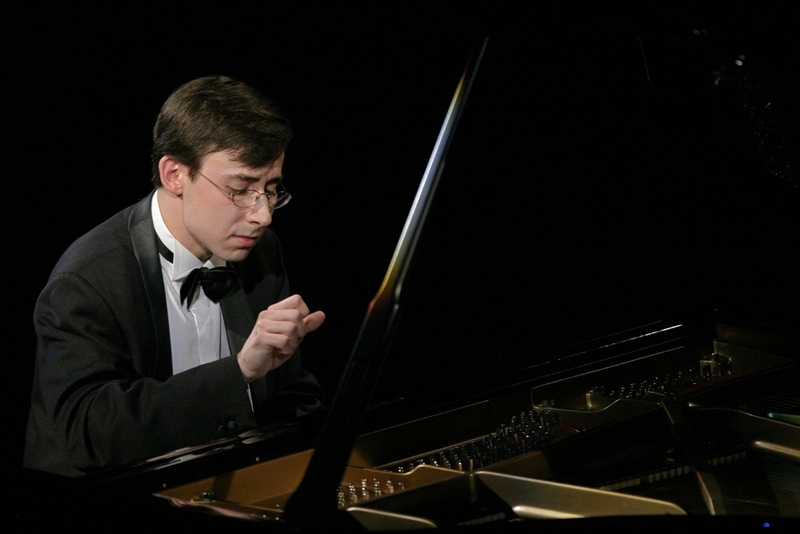 The board of Pianofortissimo is particularly pleased to announce the return of the great Alexander Kobrin to Bologna, born in Moscow in 1980 and overall winner of the Van Cliburn, Busoni, Glasgow competitions. He is considered one of the greatest virtuosos of the moment and has performed in all of the major world festivals and with major orchestras. Today he lives in New York and his debut with the New York Philharmonic at Avery Fisher Hall, has enjoyed huge success and critical acclaim. 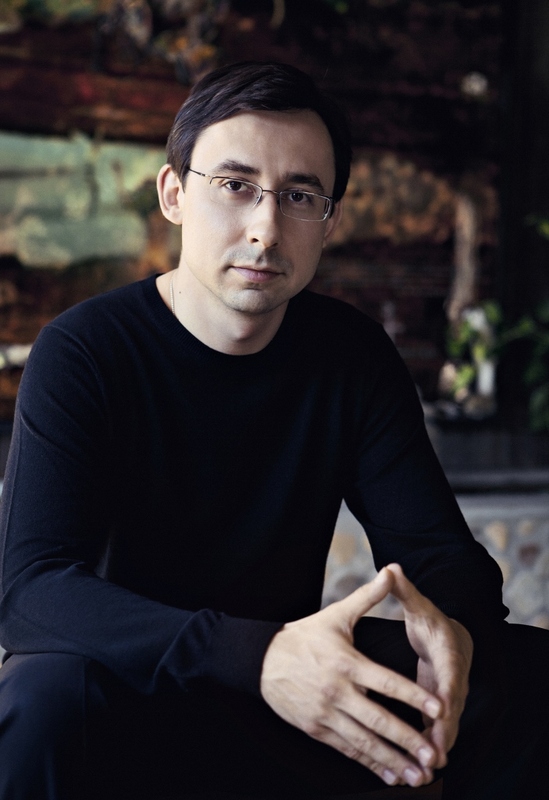 The experience of listening to Alexander Kobrin live was best described by Nick Rogers: “Russian pianist Alexander Kobrin’s dazzling dexterity certainly seemed supernatural to see, but his talent, and performance with the Illinois Symphony Orchestra, was decidedly human”. 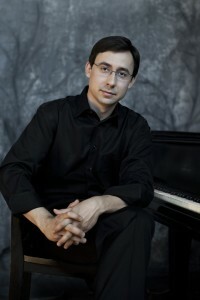 Share the post "Georgy Tchaidze and Alexander Kobrin in Bologna for Pianofortissimo"